 Help WRC - Helping Workers. Helping Workers - It's Who We Are. The Workers' Resource Centre is a charitable, not-for-profit organization providing free assistance to Alberta workers. We help Alberta workers through advocacy, our Casework Program, and Public Legal Education. the WRC is here for you.